Our product range includes a wide range of bay windows, hung window and fiber bathroom door. 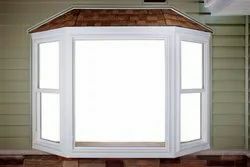 Our exterior bay windows are typically comprised of one center picture window that allows light to flood into your home. This center window is usually flanked by your choice of casement or double-hung windows on each side. Every bay window is made with the highest quality materials and our most energy-efficient glass for maximum durability, comfort and cost savings. Hung windows have sashes which slide up and down, offering a classic look. 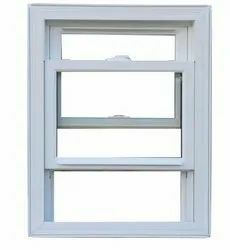 On a single hung window, the bottom window sash is operable; on a double hung window, both the top and bottom window sashes are operable. Operating sashes tilt inward to facilitate cleaning. 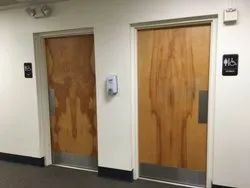 We are a leading Manufacturer of FRP doors, designer door, FRP entrance doors, bedroom doors, FRP door and veneer door from Coimbatore, India.